Hudson Building Systems was founded in 1983 by Wesley J. Hudson. A graduate from Purdue University and a lieutenant in the US Army, Wes entered the work force at Tate Access Flooring, rising to become the head of national sales in a few short years before moving to Houston in 1980 to become a vice-president of another large access floor manufacturer. After a few years in Houston, he saw the great potential in his newly adopted hometown and state, and started Hudson Building Systems. Since that time, Hudson Building Systems has grown to be one of the top specialty sub-contractors in the state of Texas. A family business founded on hard work, integrity, honesty and dedication to growth, Hudson Building Systems opened their second location in Dallas, Texas in 1990. Hudson Building Systems has been a supporting member of the Associated General Contractors of America (AGC) for over 15 years. 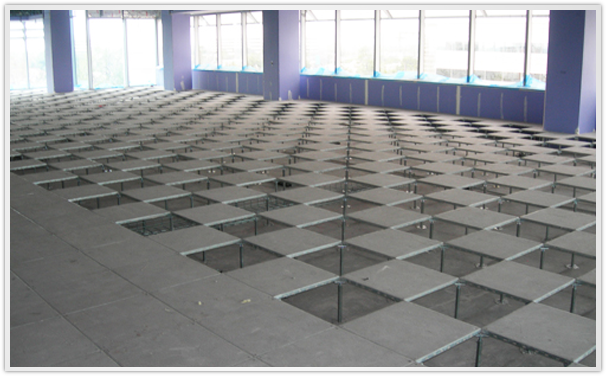 Hudson Building Systems specializes in the supply and installation of Access Floor, Operable and Accordion Partitions, Commercial Overhead Counter and Sectional Doors, and Medical Supports. Hudson Building Systems provides services for projects across Texas and in New Mexico, Oklahoma and Louisiana. Hudson Building Systems works with owners, architects, general contractors, and designers to assess their project needs, to recommend an appropriate solution, and to provide time and cost estimates for budgeting. In addition, Hudson Building Systems can service any previous installations to make sure your solution is functioning efficiently and properly. Hudson Building Systems is ready to provide you with whatever assistance you may need.